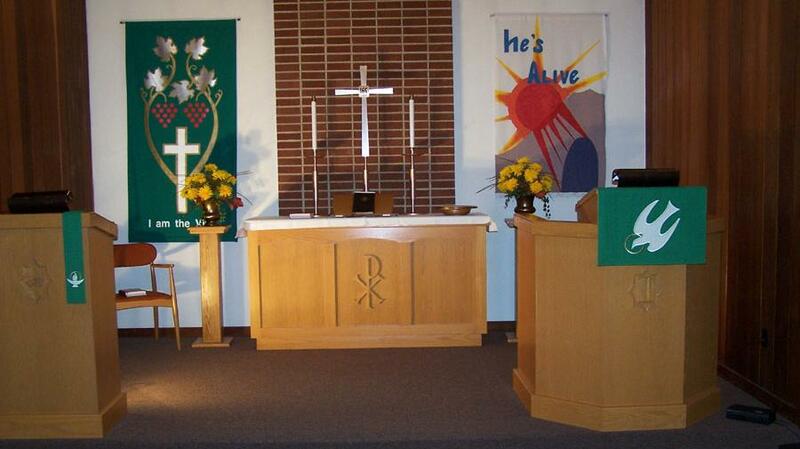 We are a member congregation of the Wisconsin Evangelical Lutheran Synod (WELS). 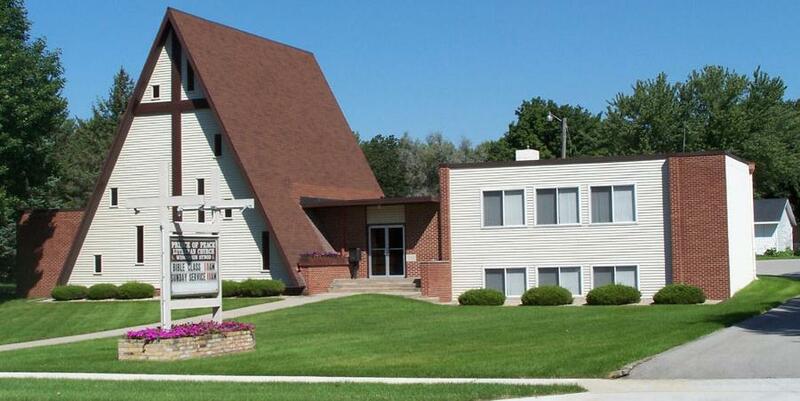 The WELS is in fellowship with the Evangelical Lutheran Synod (ELS) and we are apart of a dual parish with Richland Lutheran Church (ELS) in Thornton, Iowa. We ask that only members of this congregation or another (WELS) or (ELS) congregation come forward to receive the sacrament. Those wishing to take communion are asked to speak to the pastor before the service. February - July: 10:30 a.m.
August - January: 8:30 a.m.
Before you can appreciate the “good news’ you must first understand and accept the ‘bad news”. The Bad News: If you read the first two chapters of Genesis you’ll find that God created the world perfectly good and holy and “sin” did not exist. To sin means “to miss the mark” or to not meet the expectations of God. In chapter 3 of Genesis you’ll read how sin came into the world, which brought with it eternal death to our soul’s and bodies. Man died spiritually that horrific day. Man is no longer able to meet the expectations of God and we are all born that way. See (Psalm 51:5) For now in the realm of men evil contaminates any good that he would inspire to do. (Isaiah 64:6) The ultimate consequence of man’s disobedience of God brings a righteous judgment of an eternity in hell. On Mount Sini God reveled to Moses his laws, which if kept perfectly, a man’s salvation could be secured. But, because no one is able to receive the law’s promise of salvation through obedience, we all are deserving of condemnation in hell, for we all have sinned and fallen short of the glory of God. See (Romans 3:23) and (Romans 5:12) But wait, our heavenly Father has some good news, he promises us a savior. In (Isaiah 53:1-12) you will read about the prophecy of the Savior, Jesus Christ. We are not able to amply supply all the nuances of the gospel here, but we hope to serve as a pointer to Jesus Christ and inspire more than a passing interest in our Lord and Savior. What Jesus has done for us is the greatest display of love the world will ever know. All honor, glory and love to Jesus forever and ever. Amen!